Sometimes, framing can seem like an invisible skill, a game of centimeters that we can barely see, a practice that affects the game around the edges. Something you might shrug your shoulders at. You wouldn’t feel that way if you were Andrew Cashner, though. Not since the Padres’ pitcher has had to change his approach this year because of the framing he’s getting behind the plate. Last year, Cashner had the second-best framer in the game behind the plate most days in Rene Rivera. Rivera stole 170 extra strikes last year by Baseball Prospectus’ excellent catcher framing stats, second only to Buster Posey. “It’s a difference maker, for sure,” said Cashner of that skill behind the plate. 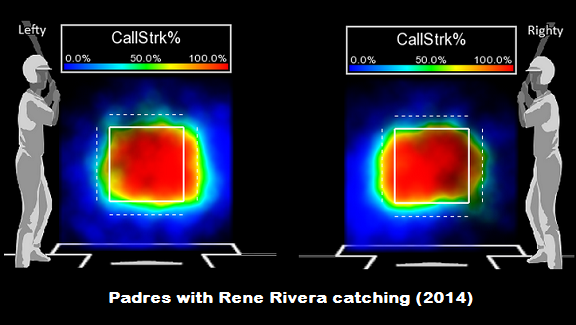 Look how wide Rivera’s called strike zone was last year with the Padres. This year, Cashner has Derek Norris to throw most often. Norris was 38th on the list of regular catchers when it came to extra strikes, as he cost the Athletics’ pitchers 15 strikes over the course of 2014. The difference has continued this year, as Rivera is sixth in baseball in framing, while Norris is last among catchers with at least 750 pitches received. 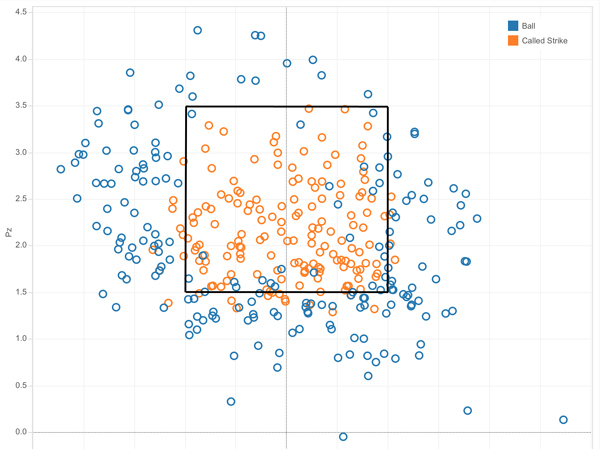 Look at Norris’ called strike zone this year with the Padres. Pay particular attention to the difference between Norris and Rivera on the inside against lefties and the outside against righties — that’s where you would ‘backdoor’ a sinker, since the natural movement would bring it back to the plate at the last minute. But how does this sort of thing affect the pitcher? You might think that it would show up in the walk rate. Cashner’s walk rate is indeed up, but not by a margin you’d consider meaningful. He’s walking 2.3 guys per nine instead of 2.1, yes, but this year’s rate is still top 30 among starters with at least 50 innings pitched. Not every strike gained or lost by the catcher happens with three balls, so it makes sense that his walk rate about is only a little worse. Cashner has even been ahead in the count (37%) and behind in the count (16%) exactly as often as he was last year, so it’s not about getting in bad counts. Indeed, Cashner has the best strikeout rate — he’s striking out one per inning instead of two every three innings — and the best swinging strike rate (10.2%) of his career as a starter. But he also has the worst home run rate of his career, and that’s no accident either. His fourseamer has given up twice as many home runs per pitch as his sinker, for his career. And Cashner knows it. “I’m going to throw it in the zone and throw it as hard as I can,” he said, while acknowledging: “If you can beat me, beat me.” That happens a little bit more often on his four-seamer. So why has he stuck with the four-seamer? “My backdoor sinker is one of my better pitches and I haven’t gotten that pitch called this year,” Cashner admitted. 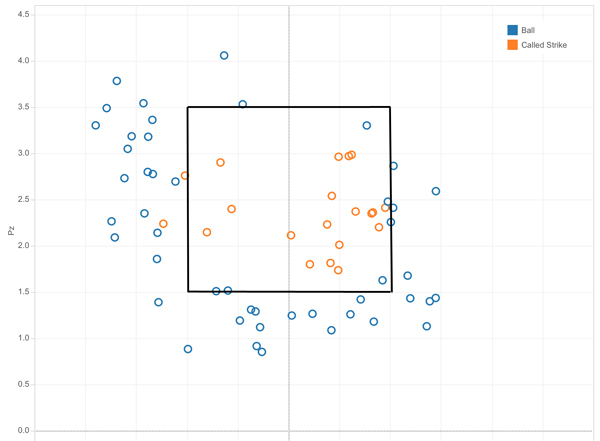 “That’s eliminated some of my game plan sometimes.” There’s not a huge sample, but if you look at the called strikes on Cashner’s sinker by year, you will see that his zone is a bit smaller this year (right). Focus on the edges, near the bottom of the zone. Just a few missed calls, and Cashner has changed his mix. PITCHf/x has Cashner throwing half as many sinkers as he threw last year (37% to 18%). But that’s demonstrably not true. The called strike zone has only gotten larger over the last few years, and even a tiny difference so far this year isn’t enough to make it the smallest zone since Cashner has been in the league. But it might still *feel* small to him. 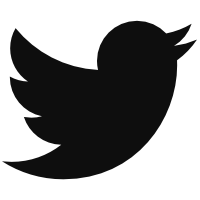 There is a chance that familiarity is part of this. Stephen Vogt thought that knowing his pitchers and their movement was a big deal for framing, and Chris Iannetta recently agreed. 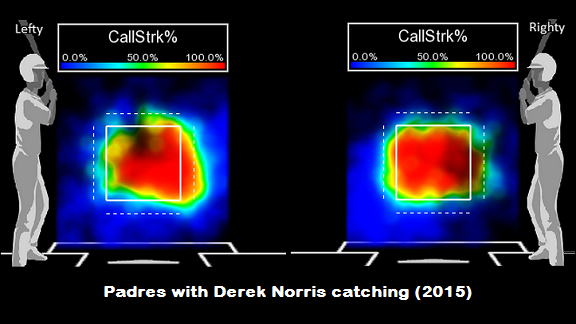 Norris has been an asset receiving strikes in the past, and maybe knowing his new pitchers better will get him there once again. We hoped you liked reading How Framing Changed Andrew Cashner by Eno Sarris!